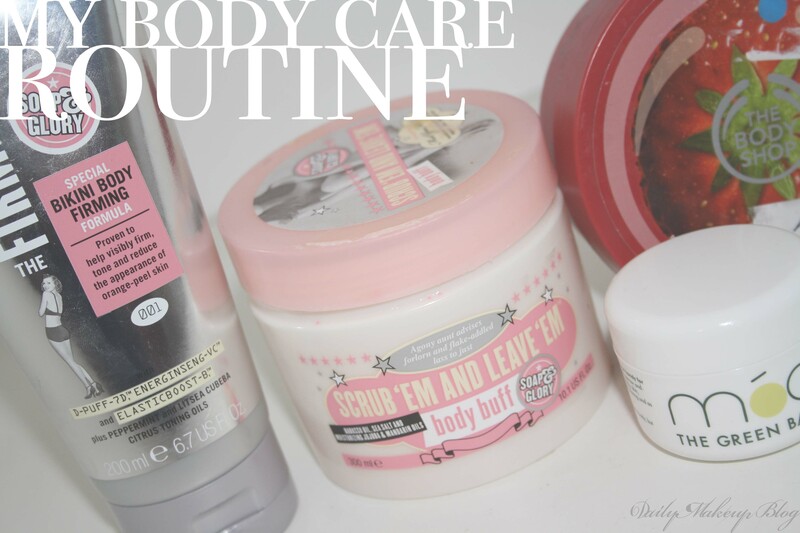 Everyone wants smooth soft skin, and healthy looking skin, so here is my routine for my body care, both in and out of the shower, and a few of my favourite products! 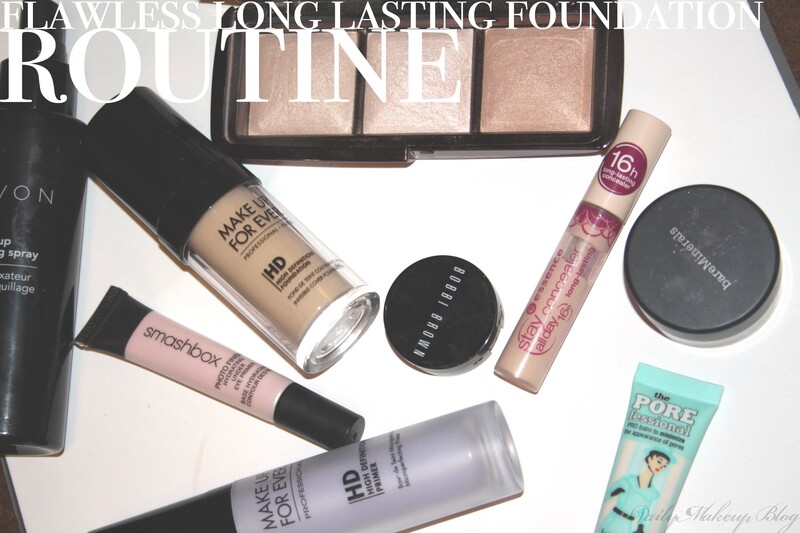 I usually wear foundation most days, if not every day, so I need a quick and easy foundation routine. 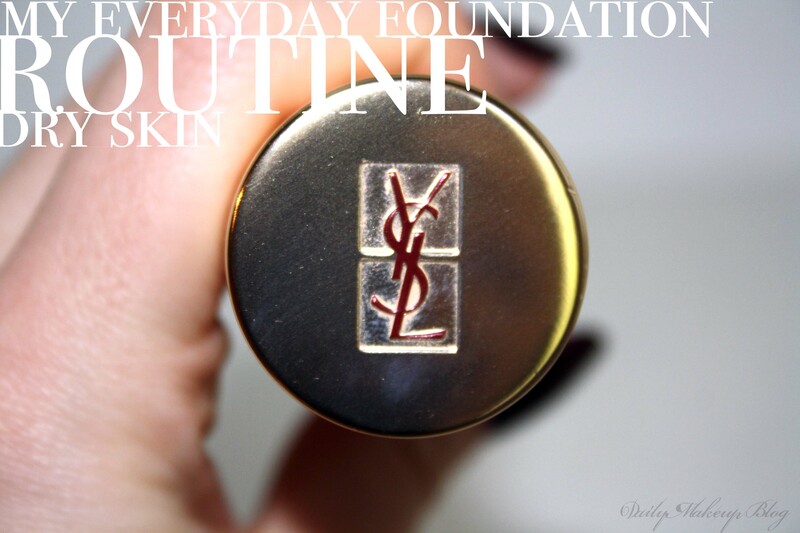 I have dry dull skin, so I like to revolve my foundation routine around adding luminosity to the skin. Will all the products on the market recently, you can end up paying ridiculous amounts for a full face of make up. 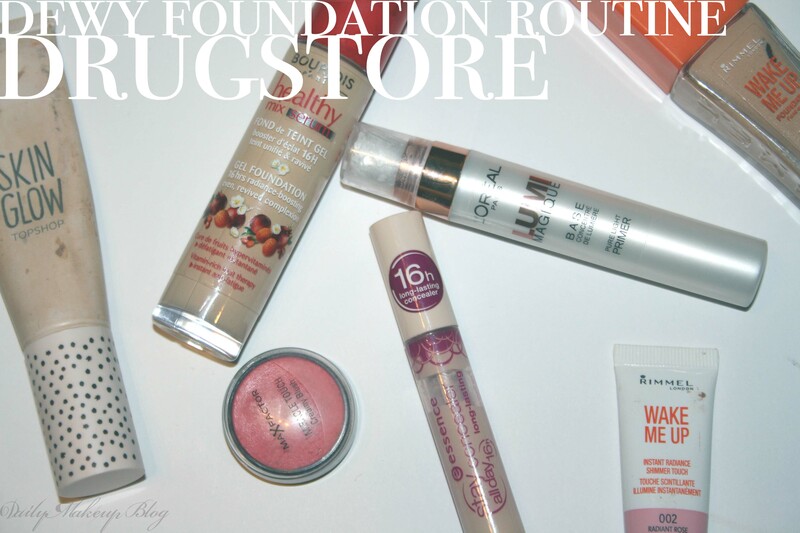 I am all for buying high end products, but here is my dewy skin foundation budget routine, with all the prices and comes out looking as great as the high end one. As you all know, its New Years Eve today! So for all those of you going out, I am sure that you want to be able to create a picture perfect base for your make up. 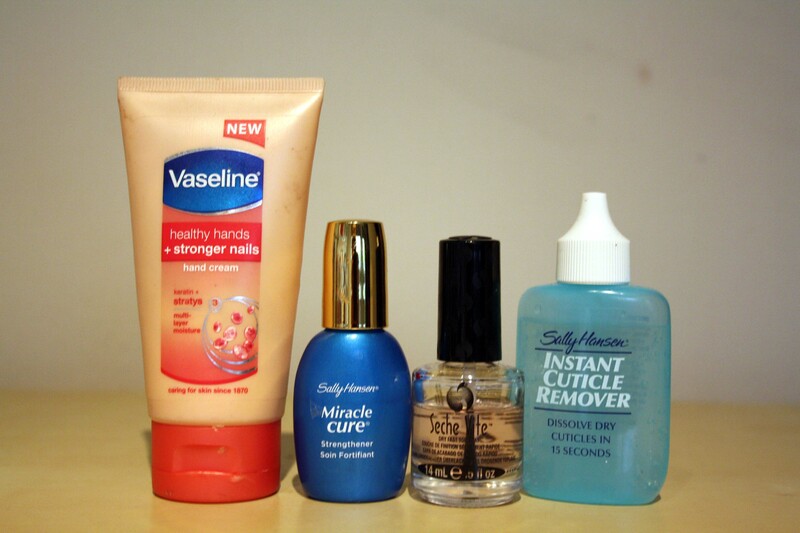 I paint my nails every week to ensure that my manicure is always fresh – I can’t stand chipped nails! I am a huge fan of cleansing balms, so after running out of my Liz Earle Cleanse and Polish, I decided to try this product out. I wanted to pick up a cleansing balm for the winter, as they are really nourishing on my dry skin. I personally have never been as much into styling my hair as I am to doing my make up, but I do get highlights in my hair, and with bleach comes dry hair! 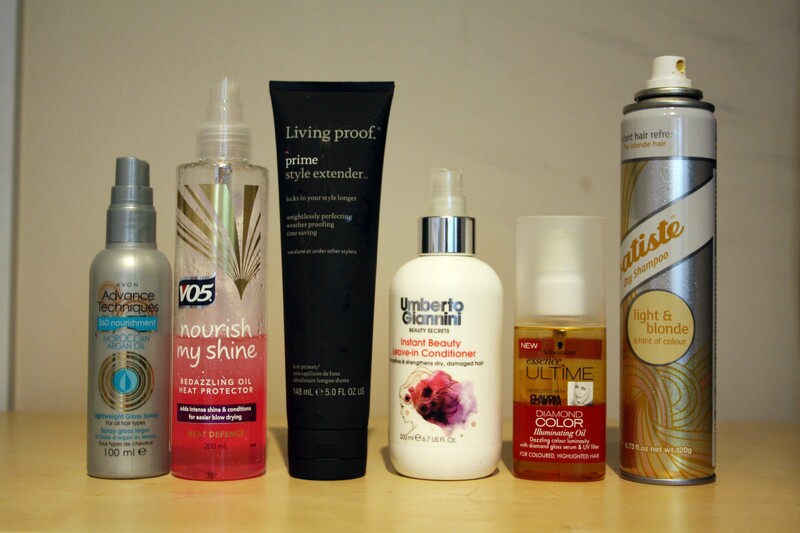 My hair care contains lots of oils and products to keep my hair looking shiny and healthy. At night my skin care routine changes a little. 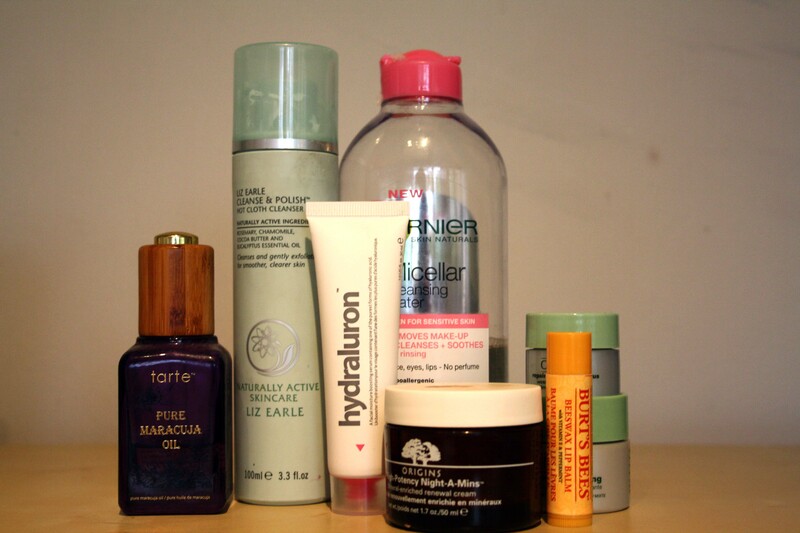 I’m looking to really nourish the skin, so I tend to stick to thicker products and oils to achieve this. 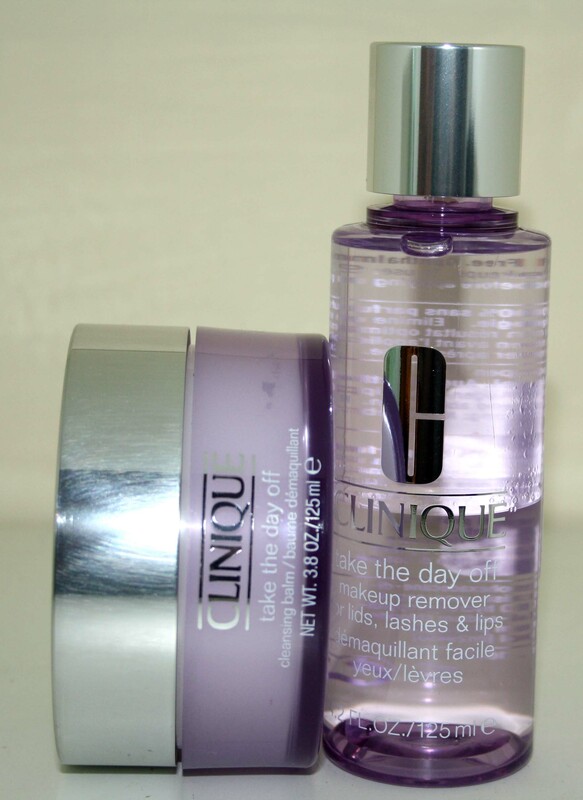 Skincare is so important for everybody, no matter is you are a beauty junkie or not. Skin is the largest organ in the human body, and we need to look after it. 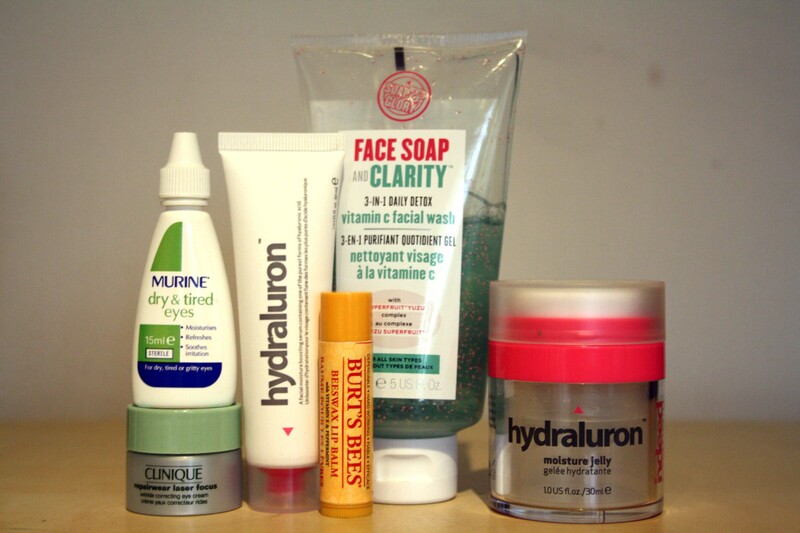 Different parts of the skin need to be looked after differently, and over my next few blog posts, I will be showing you how I look after my skin day and night, to keep my skin hydrated and fight the aging process. I’m the first to admit that I am obsessed with keeping my nails looking perfect, to the point where I used to paint my nails every 3 days to keep them looking great, no chips and no nail breakages. Now thats pretty time consuming I know, so I’ve devised a nail care routine that lasts 10 day, means no nail breakage and healthy nails.